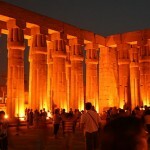 Egypt has many remarkable bazaars, markets and shopping centers, all tourists can find the best places to shop. 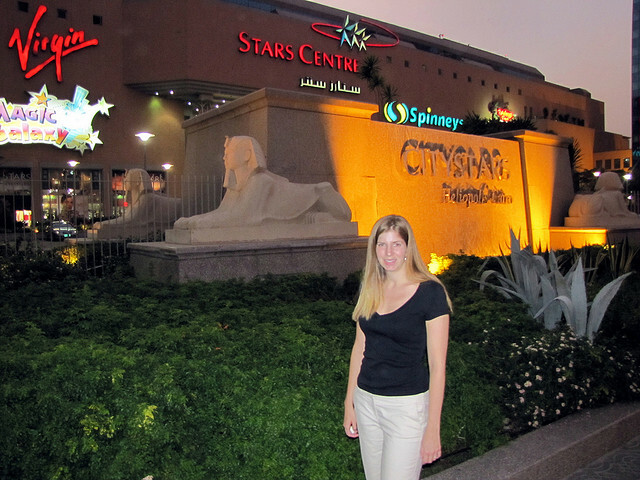 Egypt is a wonderland of shopping opportunities. 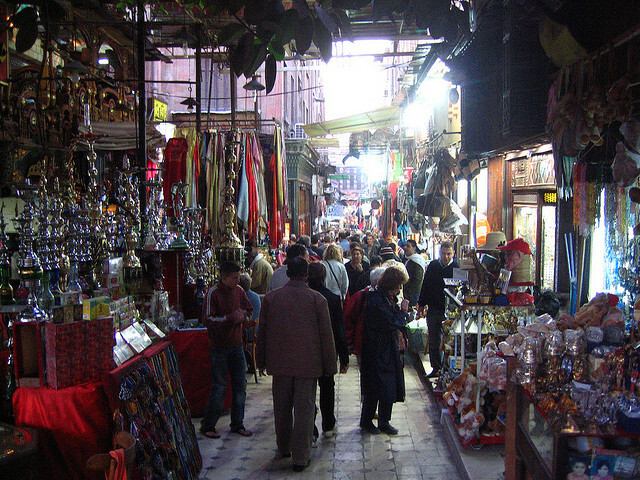 Of course, there are the famous bazaars such as the Khan el-Khalili, but then there are also thousands of unusual stores scattered about the country, and especially in Cairo, though some products are better purchased perhaps from the locale from which they are produced, such as alabaster in Luxor. 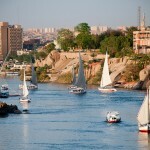 However, Cairo provides a huge variety of everything from antiques to fine clothing and especially jewelry. 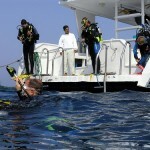 The Souks, or the local markets, and the larger bazaars are among the most remarkable attractions of Egypt. Tips to bargain and some of the best shopping places in Egypt will help you find the perfect gifts. If you ask anybody, a local or a tourist visiting Egypt, about the most famous and the largest bazaar in Egypt, the answer would be the same; it is the Khan El Khalili Market in the Hussein District in Cairo. This 500 years old maze of streets, lanes, stores, and shops occupies the center of Islamic Cairo and forming one of the most famous touristic markets in the world. Being the most famous and one of the best shopping places, travelers will find all the gifts and souvenirs for their family. Although Khan El Khan El Khalili would appear in the beginning as if it only serves the needs of the tourists who are looking gifts and souvenirs to take with them back home. Among the most important behaviors that tourists, or even Egyptians, have to learn before shopping in one of these markets, especially the touristic ones, is how to bargain and how to negotiate in order to get the best price. Bargaining has always been a craft in itself in many countries from all over the world and it is the art of getting the storekeeper sell you the finest products with the best prices possible through a number of known techniques. In the contrary of the traditional nature of the local markets, or the souks as they call them in Arabic, many larger cities in Egypt like Cairo and Alexandria have some large malls and shopping centers. If you are looking for brand names you can find them in malls such as San Stefano Mall, Grand Plaza or Geneina Mall. These places give you an elegant atmosphere for your shopping. Local markets can be found in Egypt in almost every district, for tourists who prefer to shop in a more pleasant atmosphere, away from touristic bazaars. These local markets are always interesting to pay a visit to buy fruits, vegetables, cotton products, and many other items for quite a cheap price. In Cairo for example, there is a good place for shopping. The “Tawfikeya” Market that is located downtown near the 26th of July Street and they the stores and street vendors in this area open until the early morning hours and they sell almost everything.